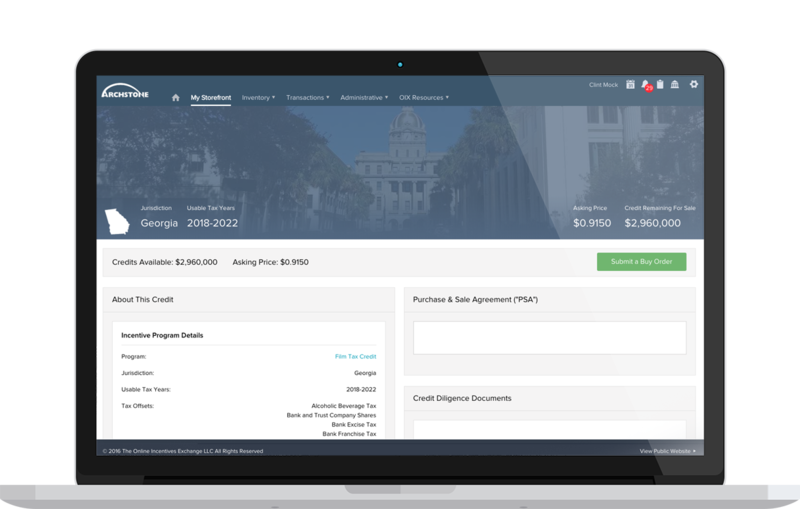 Our premiere product provides secure cloud-based applications to help your company navigate tax credit & incentive assets generated anywhere in the world. 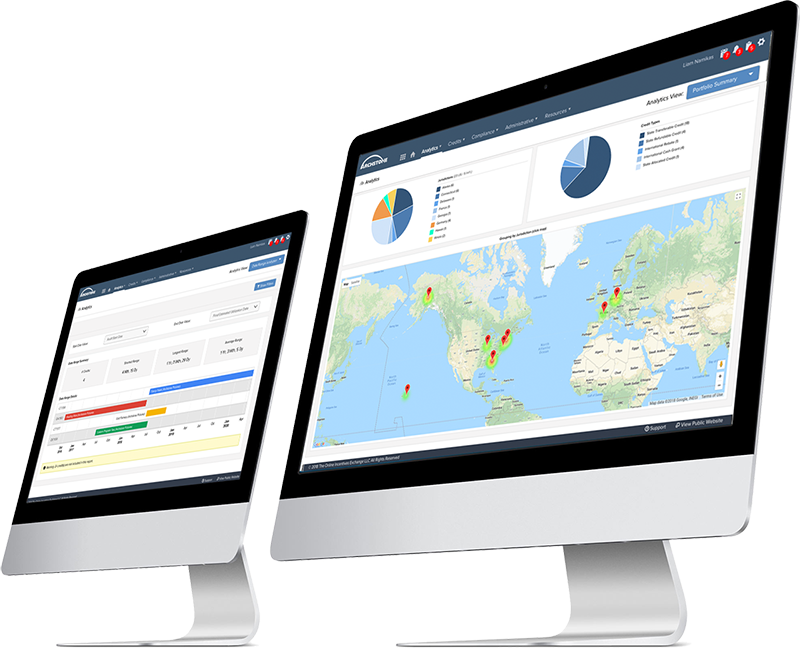 OIX's secure and integrated technology solutions are optimized for global tax credit & incentive management, processing and monetization and offer a myriad of features to help you and your business manage internal processes, compliance & reporting needs. 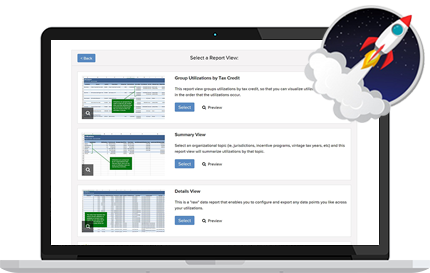 In addition to the ability to export data from your OIX account to spreadsheets, your organization’s IT team can also leverage the secure OIX API (RESTful “web service") to generate highly customized reports or to develop integrations with other systems your company is leveraging. If your enterprise requires such data integration or reports, please contact the OIX to learn more about this capability. Advanced features and additional modules available through a’ la carte pricing packages. 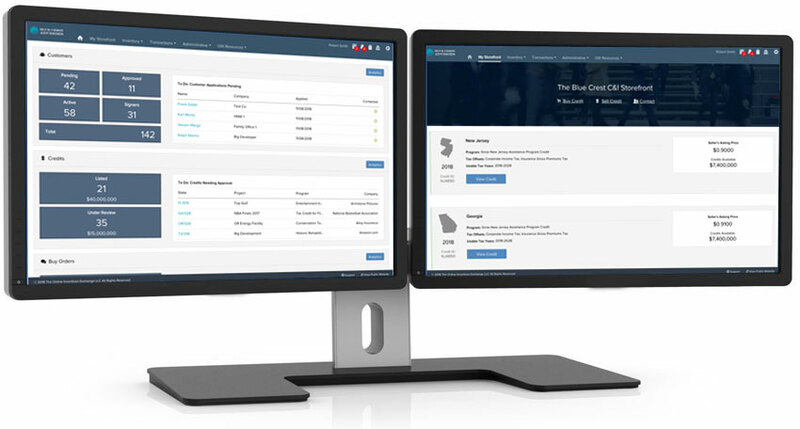 Branded platform for CPAs and advisors to better serve clients and manage your C&I practice. Provide your clients with a unique and collaborative experience and differentiate your firm to gain a competitive advantage. State of the art transactional processing systems and white-label deal rooms for brokers and syndicators. 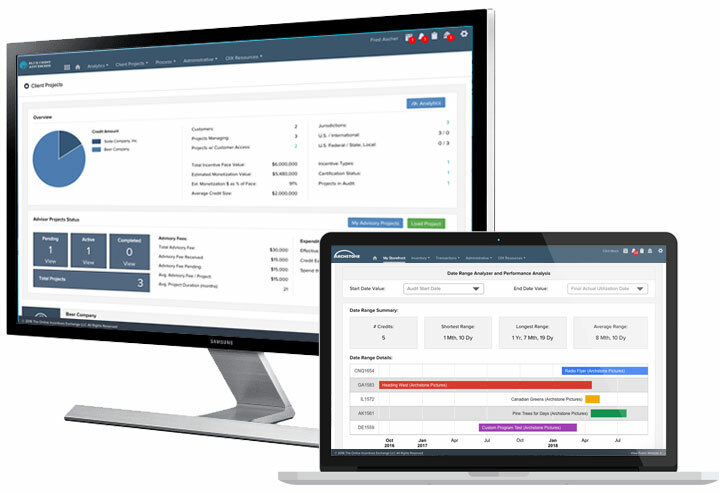 Bring your brokerage or syndication business to the next level, reduce back-office and administrative costs, and scale transactions. This fact sheet is coming soon.